As a sociable introvert who can sometimes struggle making small talk when meeting new people and dreads the idea of being in a room full of strangers for the purpose of networking, I fully understand if you say you're too shy to attend blogger meet-ups or events. However I'm here to tell you why you need to get over it and get on board. Bloggers understand #bloggerproblems and #bloggerlyf. Whether it's moaning that your child is still too young or your husband too uncooperative to take decent style shots, a lack of a decent selfie wall in the house that isn't blocked by wheelie bins or garden hoses or a budget that doesn't extend as far as you'd like, bloggers understand, sympathise and offer hacks and solutions, including affordable phone tripods at Typo. 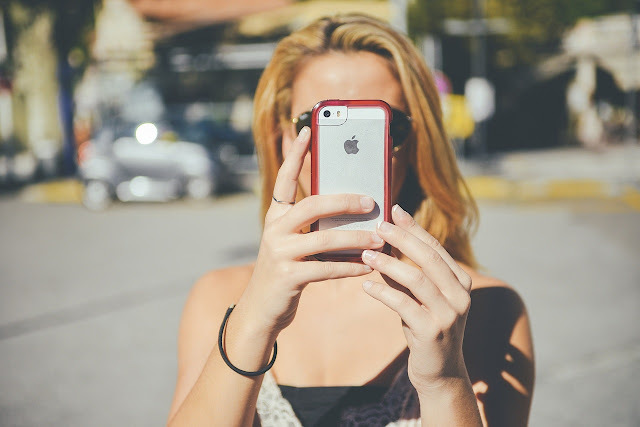 Bloggers don't mind if you're looking at your phone at a catch-up because they know you're not being a rude mole; you're checking in, tagging, Instagramming, Snapchatting or otherwise capturing the moment for your followers. Instant phone access means you can connect right away - you might even find you already follow each other! 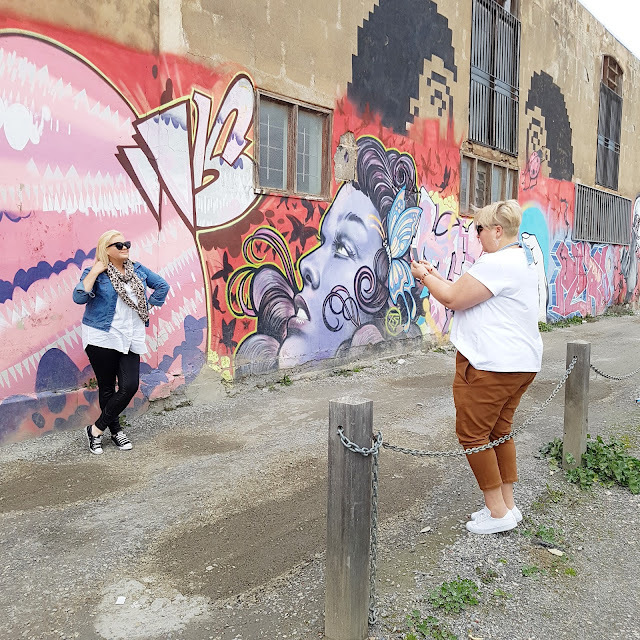 Meet somewhere with some cool street art or industrial walls and you have the perfect backdrop for some style shots and no shortage of people willing to help you (and you won't feel like a chump for asking). Bloggers know how to take Instagram photos and will take heaps until you're happy, not just three from the same wack angle if you're lucky. 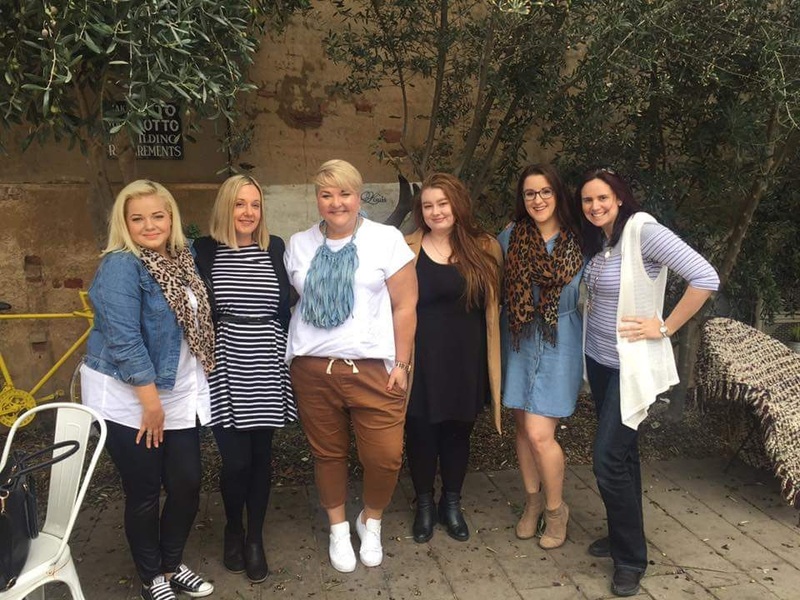 Here's Caitlin from Twist of Cait working the wall as Jenni from Styling Curvy snaps away at our recent catch-up. Chatting to other bloggers can get you connected in all sorts of ways - including discovering new blogs or Insta accounts to follow, e-courses, events, brands and more. Obviously don't bowl in asking for someone's personal PR contacts straight off the bat, that's rude. (Appreciate your hustle but . . . don't). Ask for ideas on how to build relationships instead. Bloggers are unlikely to meet up in a grotty food court (see point 3). An Instagrammable location is key. So whatever you're going to eat or drink, it will probably be presented nicely and be a joy to consume. Go ahead and treat yo'self. The more you meet people, the more at ease you'll feel with them next time you see them. Soon it will be like catching up with friends, not random strangers off the internet. So it's important you push yourself to do it because you'll benefit enormously from it. Maybe try and arrange to meet someone you've connected with online in a one-on-one situation first. Finally and most importantly, be your authentic self. I've also caught up with people for one-on-ones which is also fun. Blogging can be a solitary career at times so this is really like meeting up with colleagues for a fun work event. 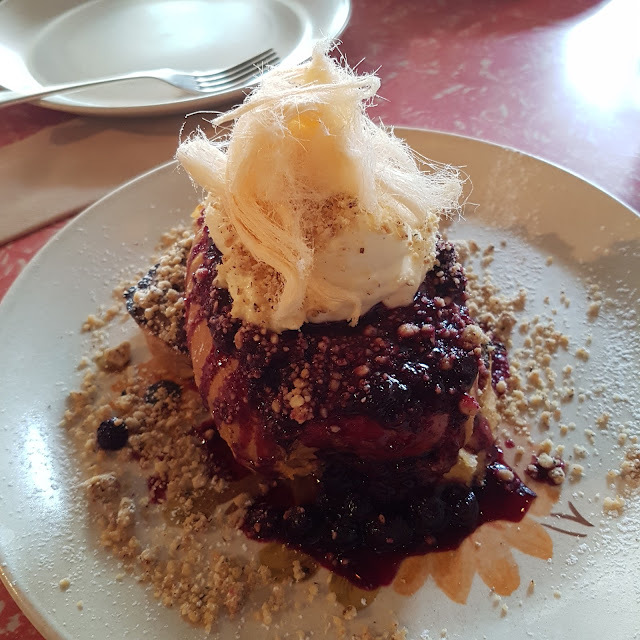 Have you been to any or many blogger catch-ups? If not, do it.